Mumbai, 03 December 2018: Jaguar XJ50, a special edition model designed to celebrate five decades of excellence in performance, technology and luxury has been introduced in the Indian market. Bookings are now open at an ex-showroom price of INR 1.11 crore. 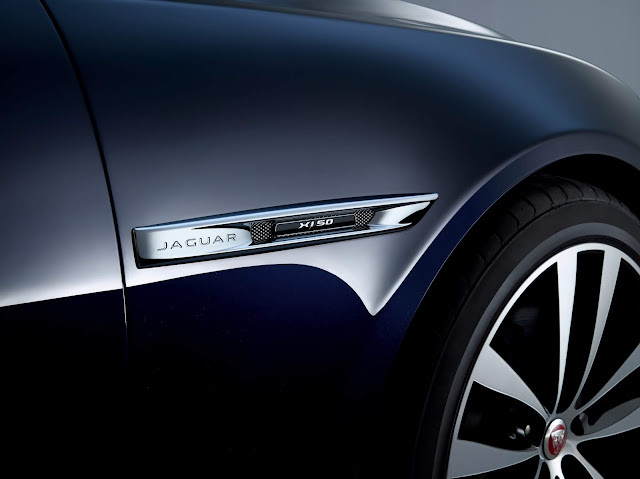 Jaguar XJ has been the choice of business leaders, celebrities, political leaders and royalty across the globe. And the XJ50 is a fitting tribute to the enduring style and performance of Jaguar’s luxury saloon. It will be available in long wheelbase with a 3.0L diesel engine producing 225 kW peak power. The exterior updates include Autobiography-style front and rear bumpers, 19" alloys, chrome radiator grille with chrome surround and unique badging to the rear and side vents, and a striking colour palette that includes Fuji White, Santorini Black, Loire Blue and Rosello Red. 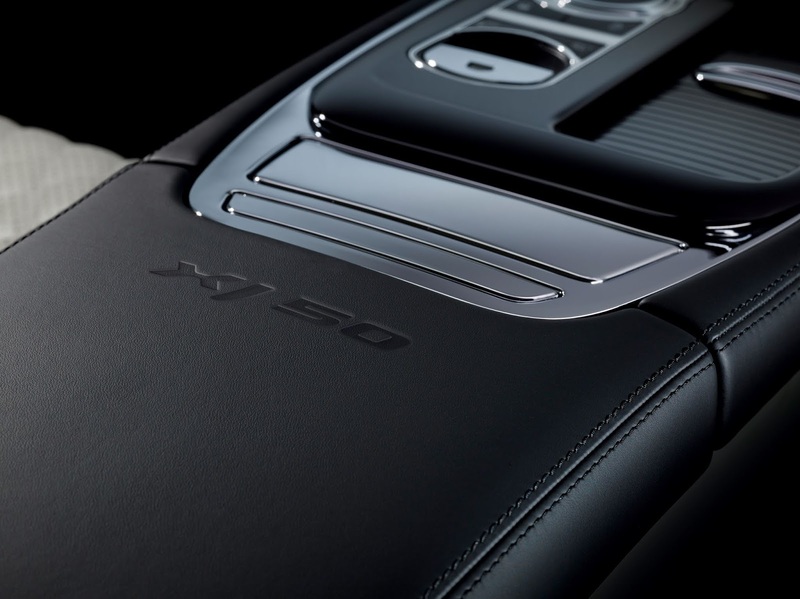 Inside, the cabin features soft-grain diamond-quilted seats with an embossed leaper on the headrests and an XJ50 logo on the centre armrest. Unique intaglio branding and XJ50-badged illuminated tread plates also differentiate the anniversary edition, alongside anodised gearshift paddles and bright metal pedals.